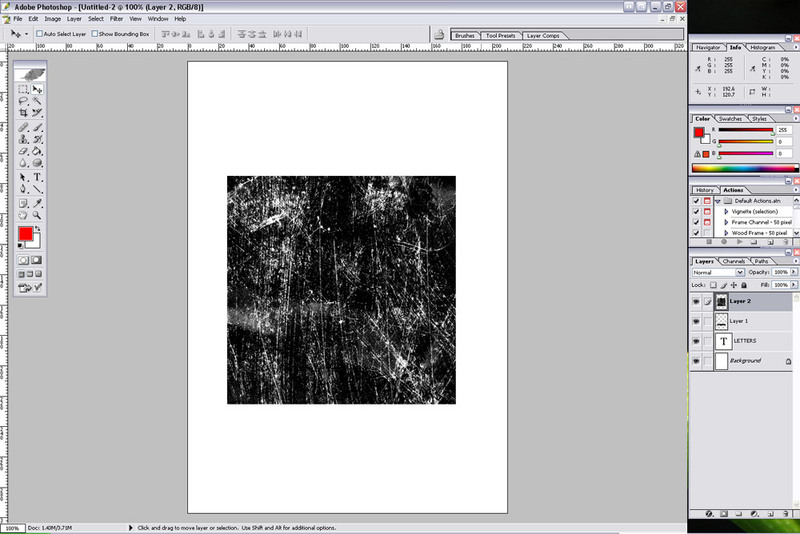 This layer can then be moved around to give your desired effect. 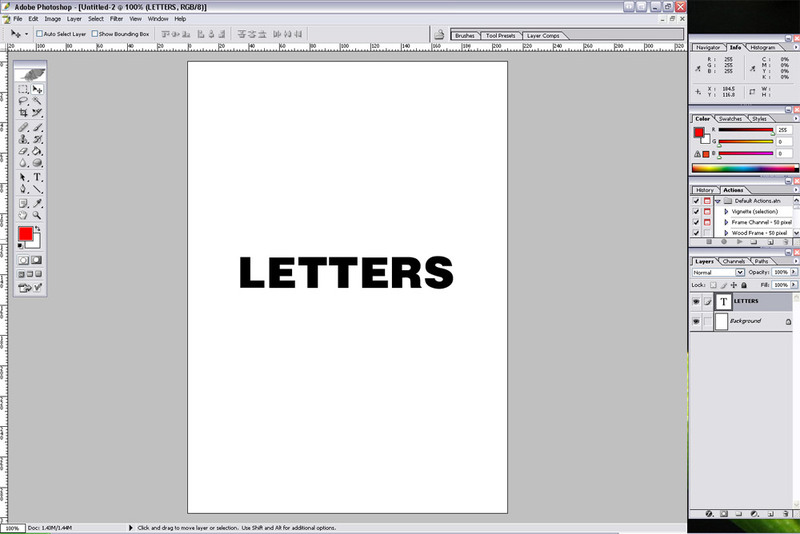 As well as Photoshop Brushes, Decorative Fonts also have a similar disadvantage. 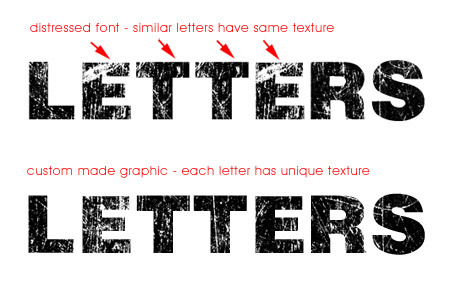 As you can see from the following example whenever you see two of the same letter, the texture or effect is the exact same too, which doesn’t look too good. 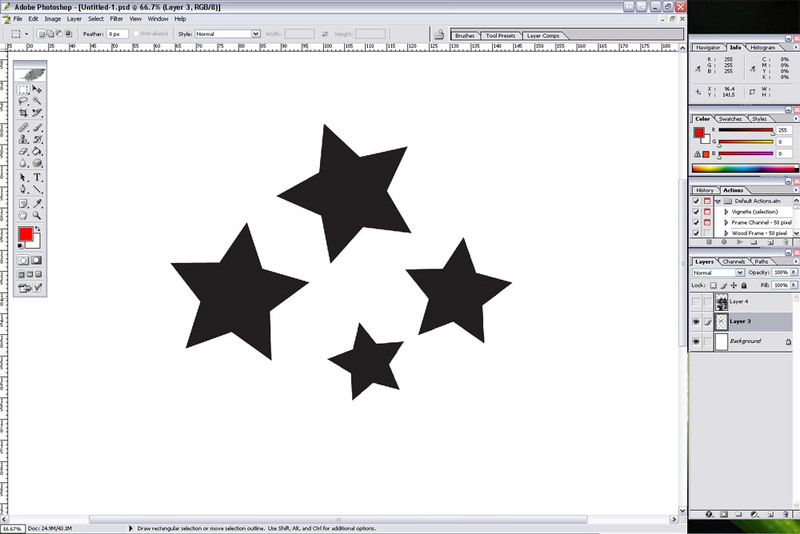 Creates an effect with no repeated elements in your artwork. 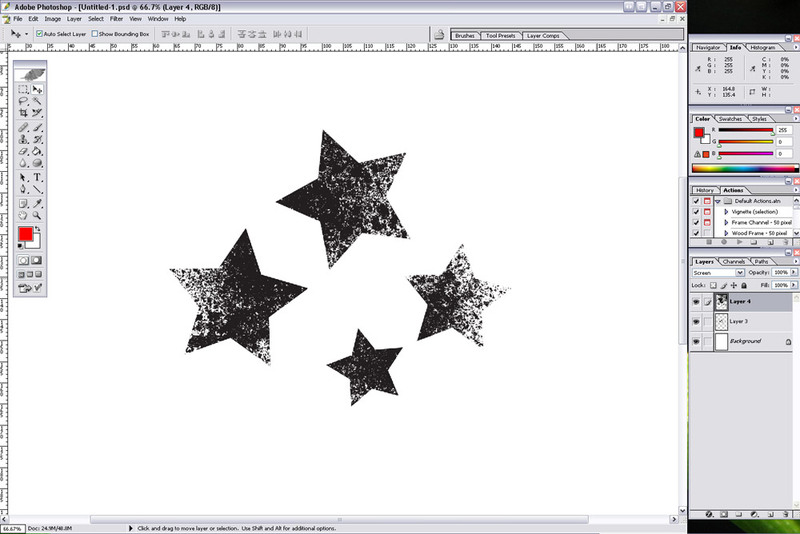 Allows the texture to be adjusted or removed at any stage of the design process. 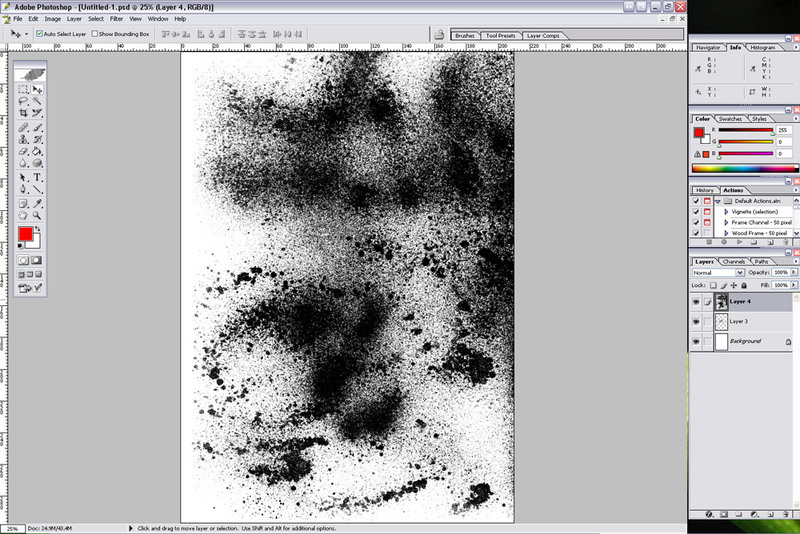 Can be created at extremely high res, unlike many photoshop brushes that pixelate when scaled up too far. 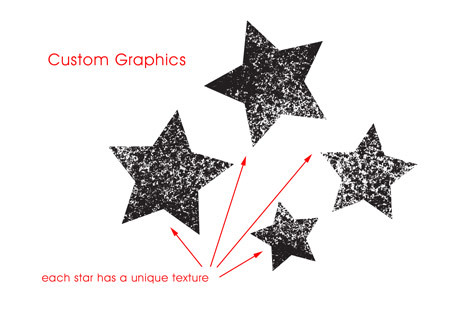 Makes your work unique especially if textures are created personally using traditional mediums or photographs. good tutor,i have bookmark ya site 4more tutorials in the future. 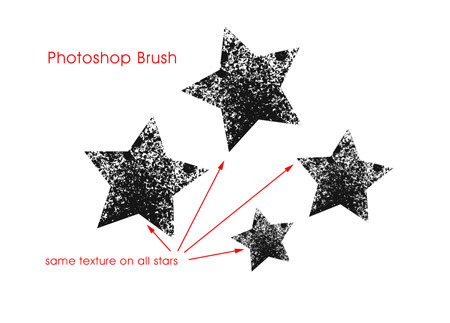 It would be better tutorial if you gave us brushes to download!